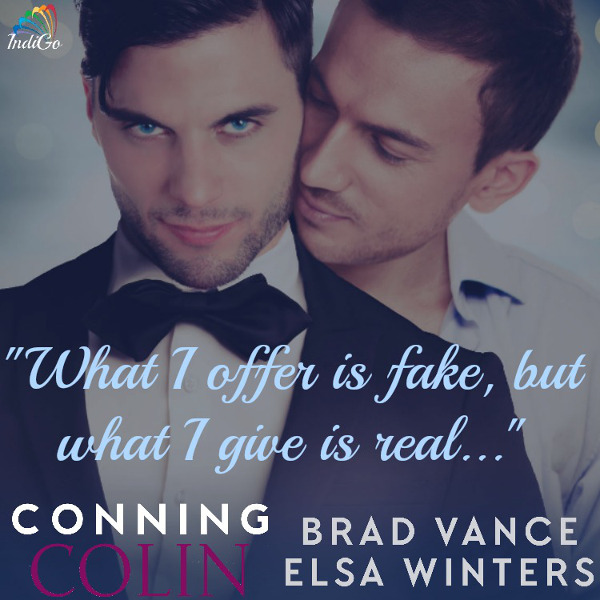 Today we have an interview with Brad Vance, author of Conning Colin. Tell us a little about yourself and your current book. Oh yeah, I have my playlist: The War on Drugs, Foals, Tame Impala, Lord Huron, City and Colour, Ray LaMontaigne, TV On The Radio. Weird swirly stuff that fits my creative thought process. 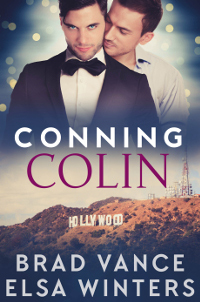 Gay romance, obviously, and from now on I’m focusing on adventure stuff (Marc and Jesse, things like Sam and Derek) and romcom. 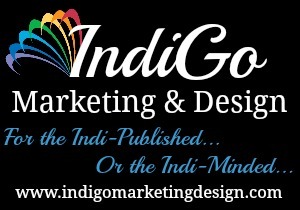 I’m over angst, and I’m hoping that most readers are getting there, too. Time for some fun… the world is depressing enough now. I write early in the morning. It’s a habit I developed when I was still bound to Cubicle City, and I had to get up at 4 o’clock if I wanted to get anything done by 6:30, when I had to “really get up” and get ready for work. I’m not creative after 3 pm, and if it doesn’t happen early, it doesn’t happen! 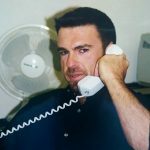 Brad Vance writes romance stories and novels, including the breakout hits “A Little Too Broken” and “Given the Circumstances.” Keep up with Brad at BradVanceAuthor.com, email him at BradVanceAuthor@gmail.com, and friend him on Facebook at facebook.com/brad.vance.10.